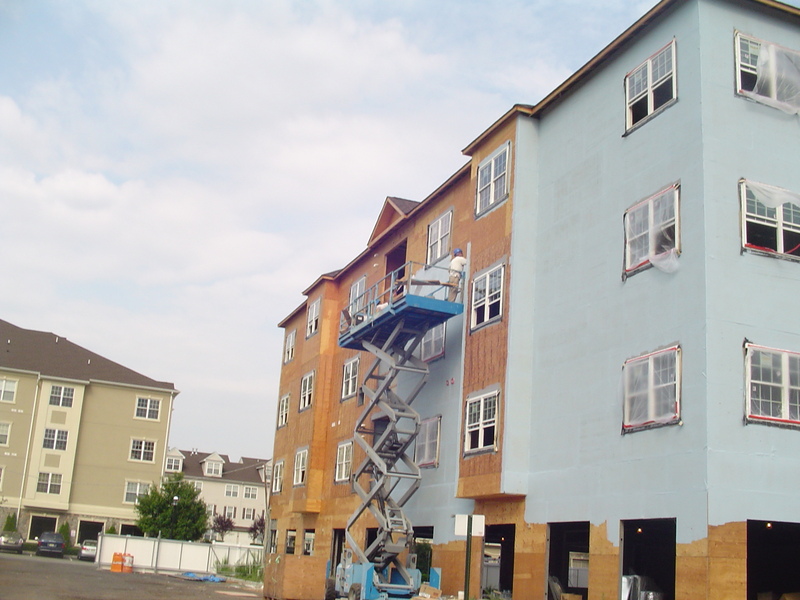 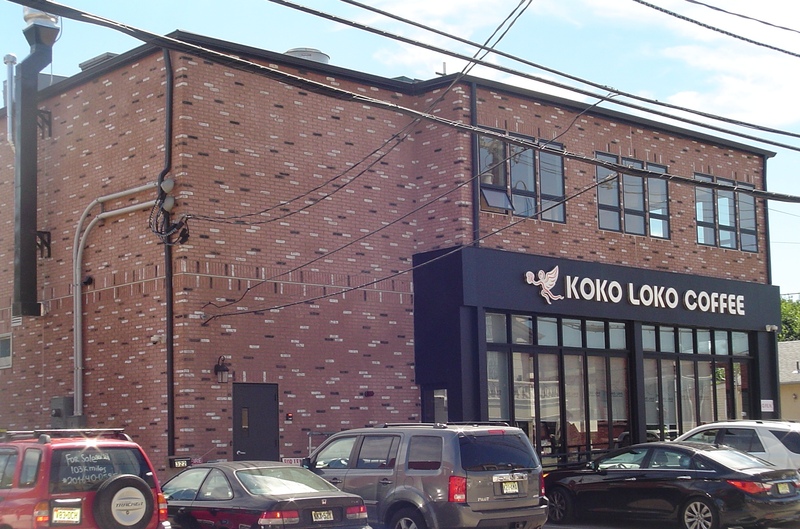 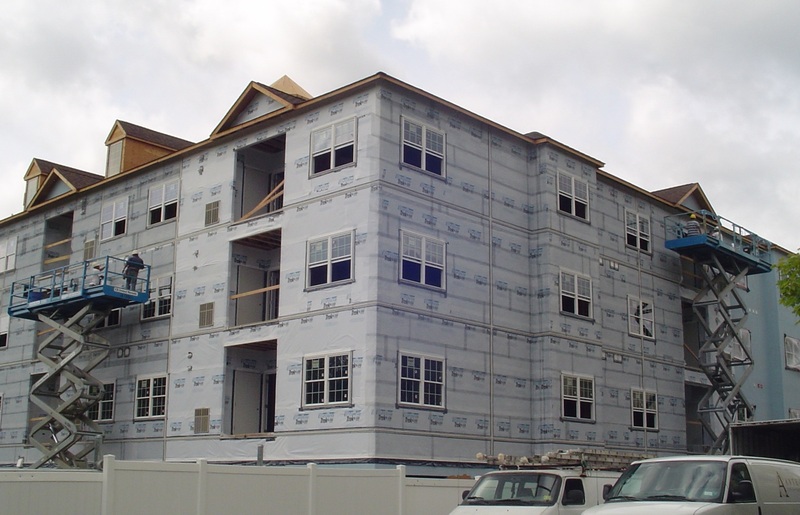 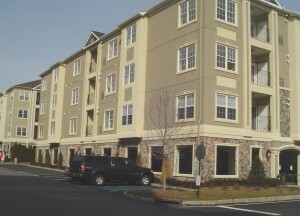 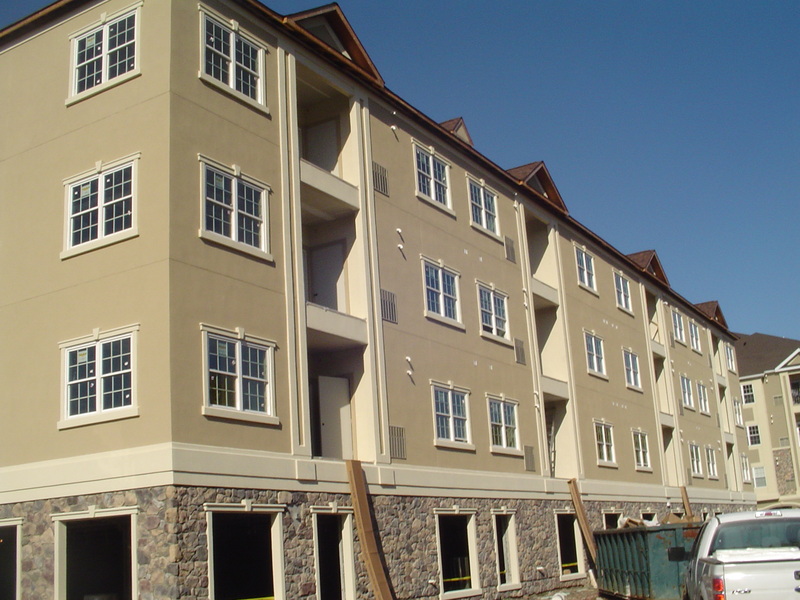 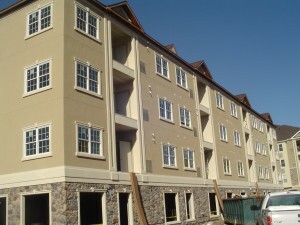 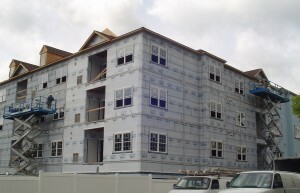 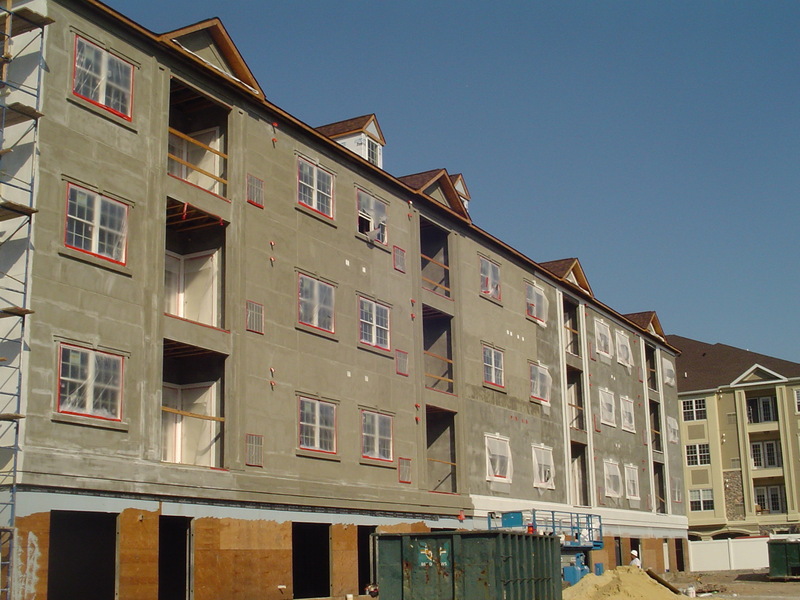 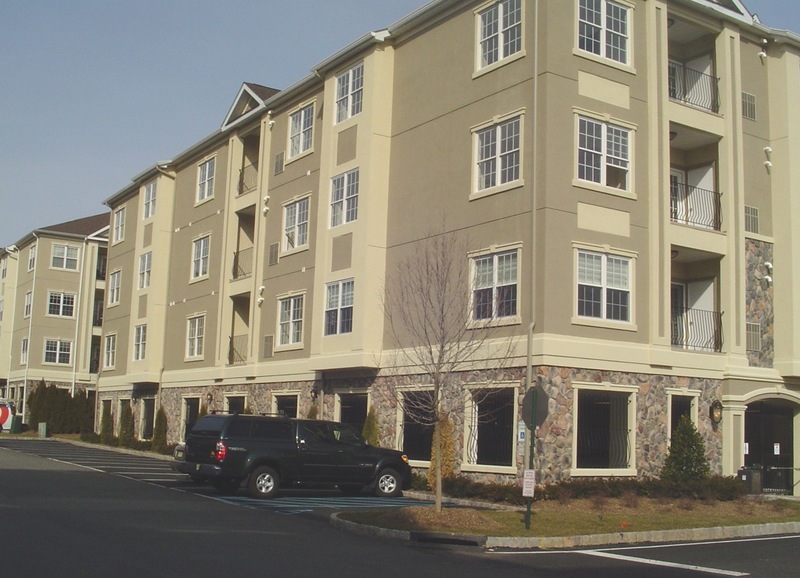 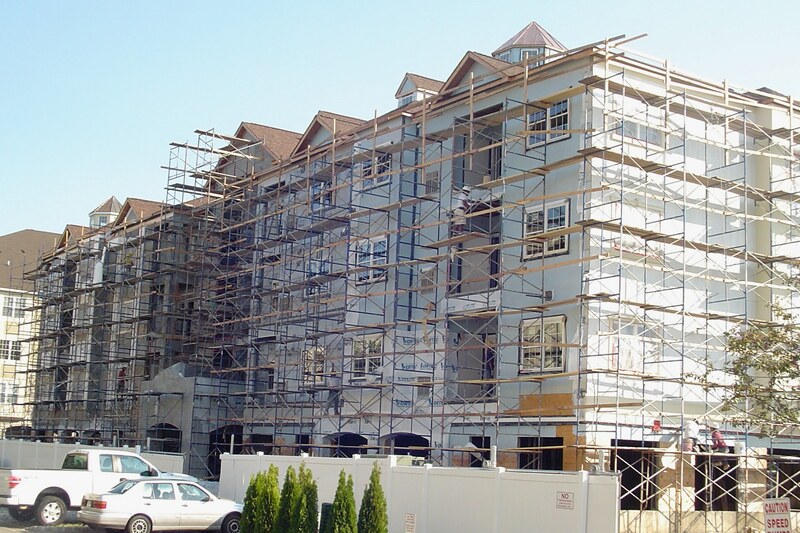 Hardcoat stucco apartment complex recently completed in Passaic County. 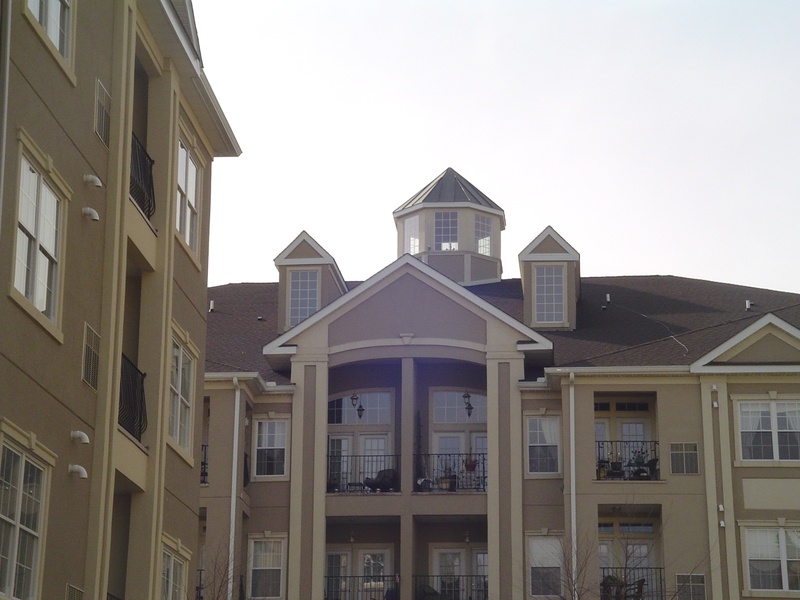 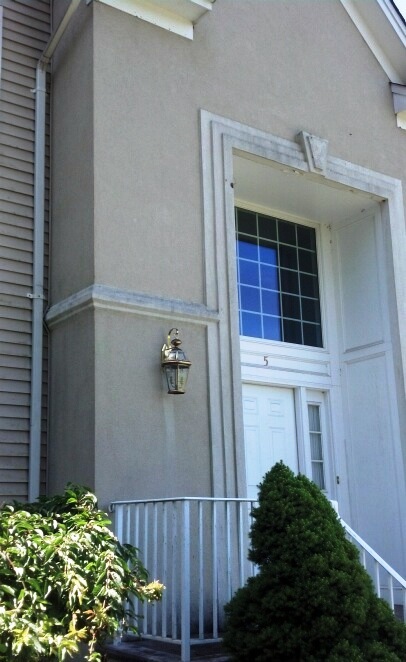 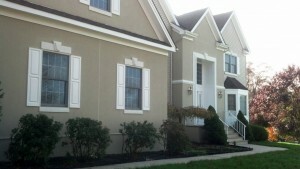 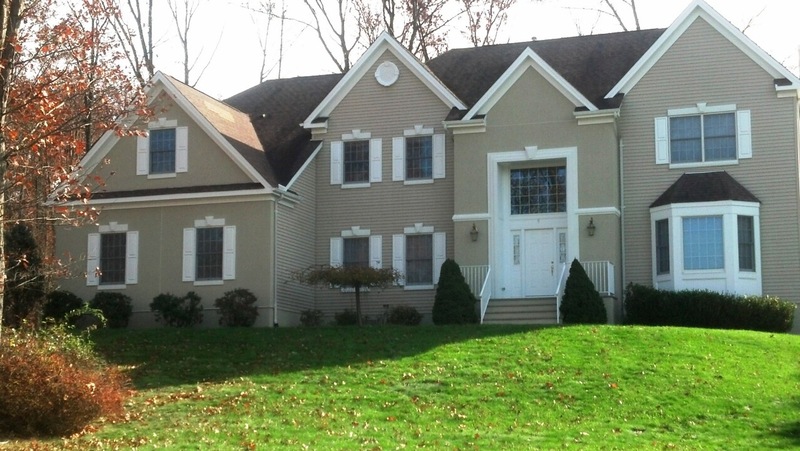 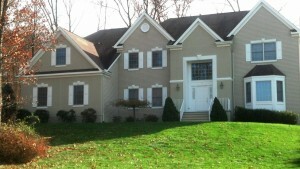 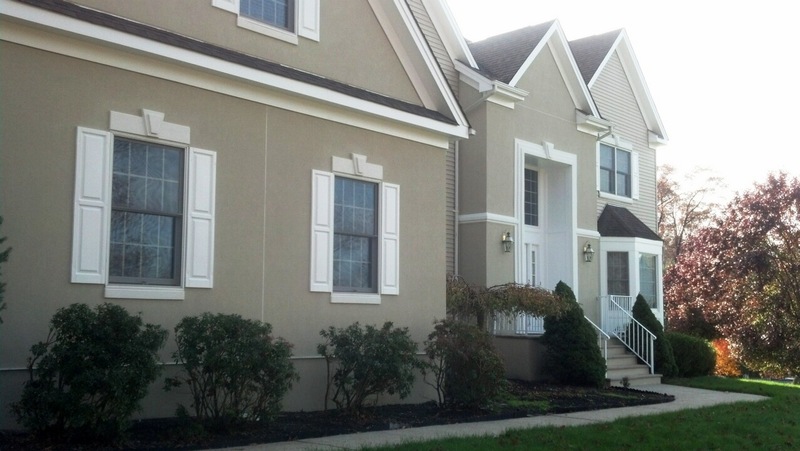 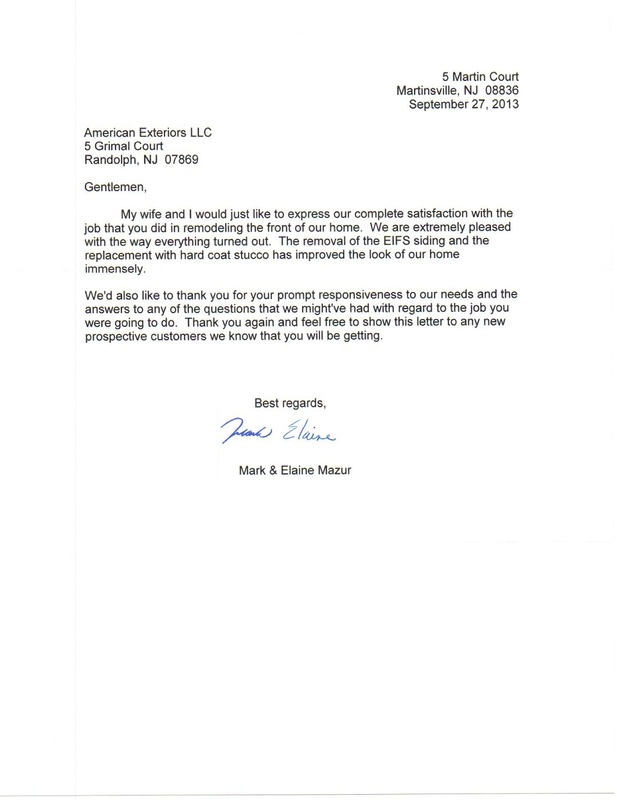 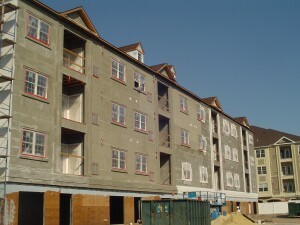 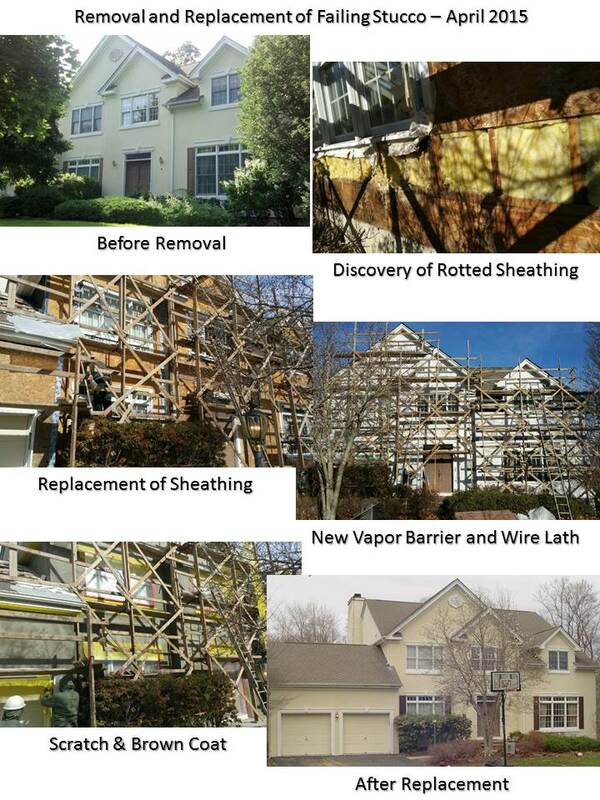 Comments Off on Hardcoat stucco apartment complex recently completed in Passaic County. 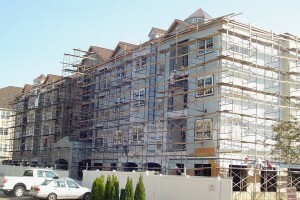 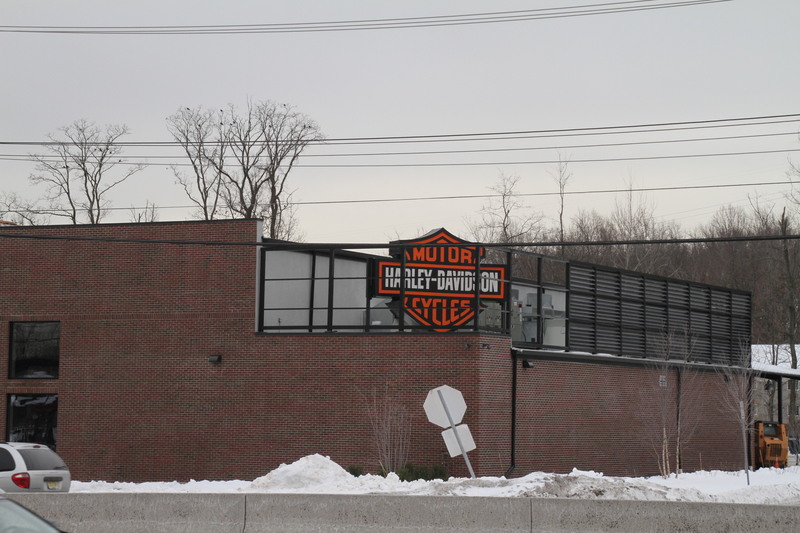 All prep work completed from scissor lift. 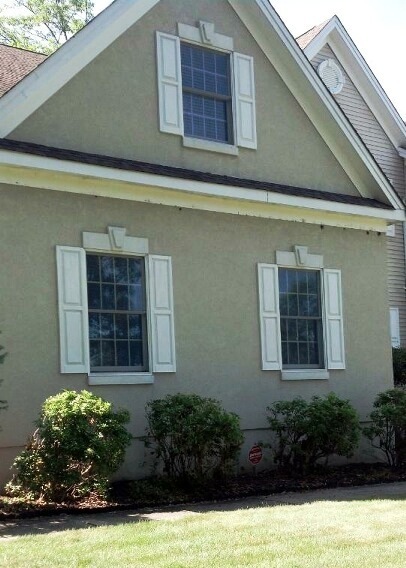 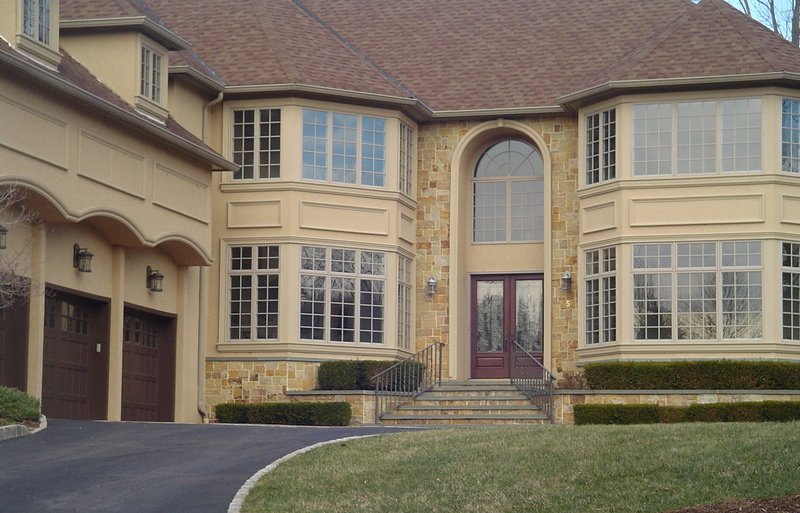 Acrylic stucco finish coat with window trim, banding and stone surrounds at garage area.